Sony Playstation 3 Games Solutions - One of the Largest Games Source for Sony PS3 Cheats, Codes, Hints, Tips, Walkthroughs, FAQs and Games Strategy Guides. Playstation 3 (PS3) computer entertainment system combines state-of-the-art technologies featuring Cell, a processor jointly developed by IBM, Sony Group and Toshiba Corporation, graphics processor (RSX) co-developed by NVIDIA Corporation and SCEI, and XDR memory developed by Rambus Inc. It also adopts BD-ROM (Blu-ray Disc ROM) with maximum storage capacity of 54 GB (dual layer), enabling delivery of entertainment content in full high-definition (HD) quality, under a secure environment made possible through the most advanced copyright protection technology. 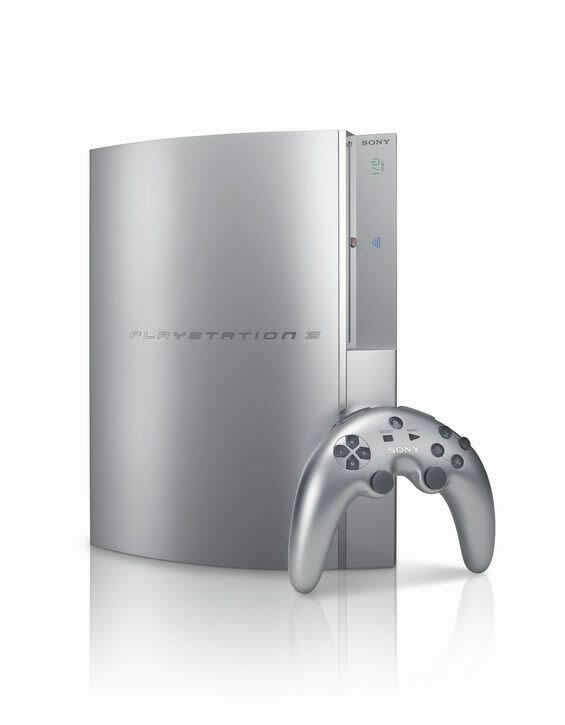 To match the accelerating convergence of digital consumer electronics and computer technology, PS3 supports high quality display in resolution of 1080p(*) as standard, which is far superior to 720p/1080i.